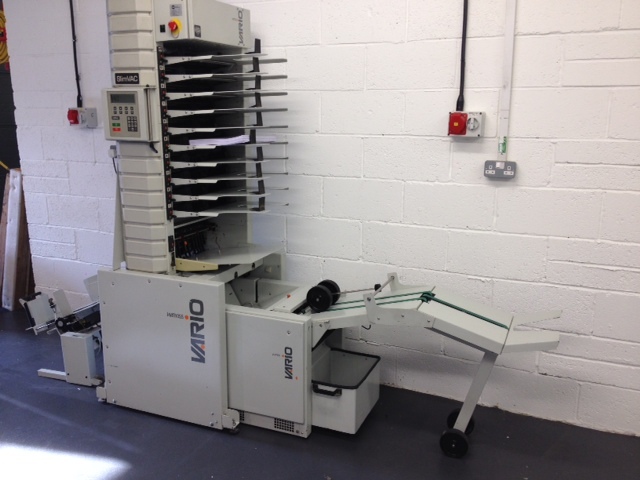 We stock all varieties of booklet makers from hand fed small machines up to fully automatic equipment. 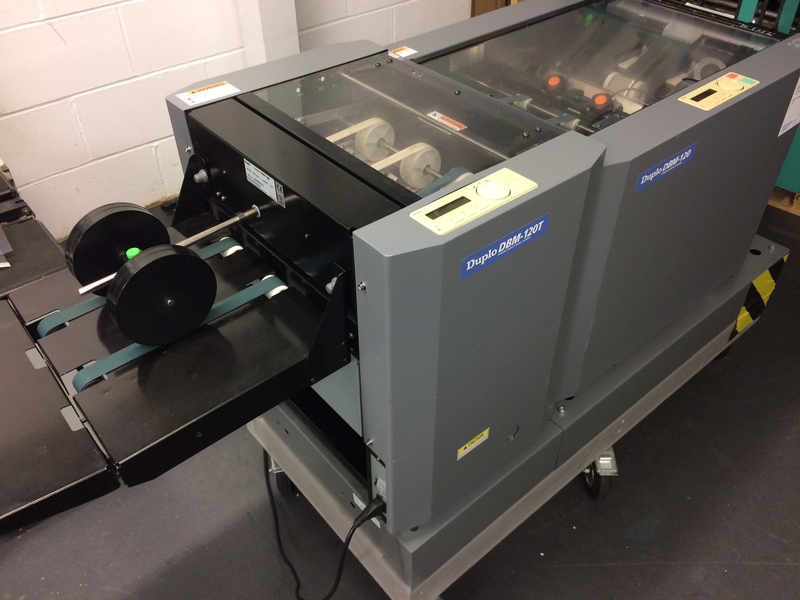 Whether you are looking for a small machine to create A5 booklets once a month or you’re after a professional machine to run daily, we can offer the correct advice and machine to suit your needs. Please contact us for any general queries on booklet making and we will be happy to help. 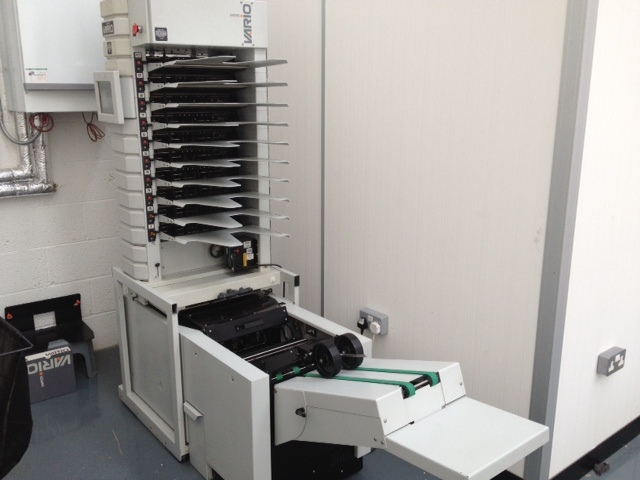 The Duplo DBM-150 booklet maker and trimmer is the smallest automatic booklet maker on the market. User friendly and so simple to set up the DBM-150 is a great entry level booklet maker for people looking to start out booklet making. With 4 finishing options and proven reliable technology the DBM-150 really expands your offering. 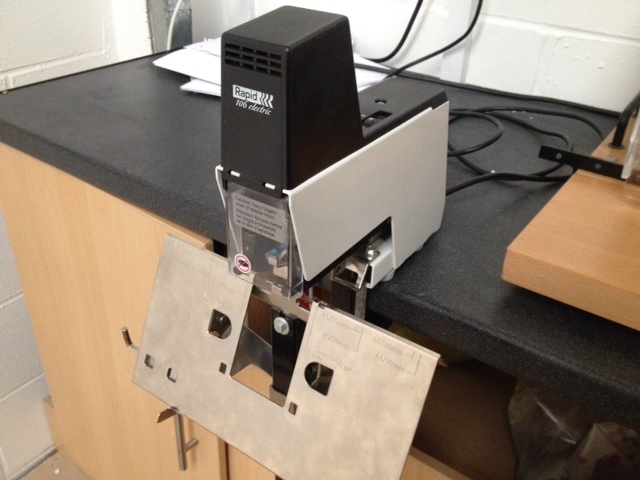 Ex-demo Rapid 106 Electric Stapler with foot pedal available now. This machien has been used a handful of times and is in next to new condition. 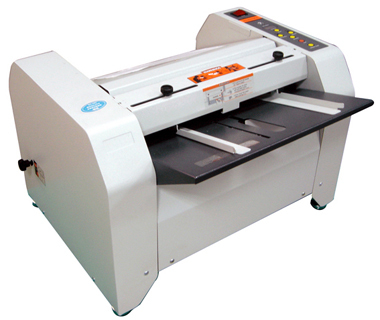 The Rapid 106 Electric Stapler is ideal for booklet (saddle) or for edge stapling. 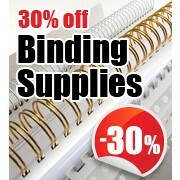 It will stitch up to 50 sheets of 80gsm when flat or saddle stapling. The machine fits easily to a bench or table. 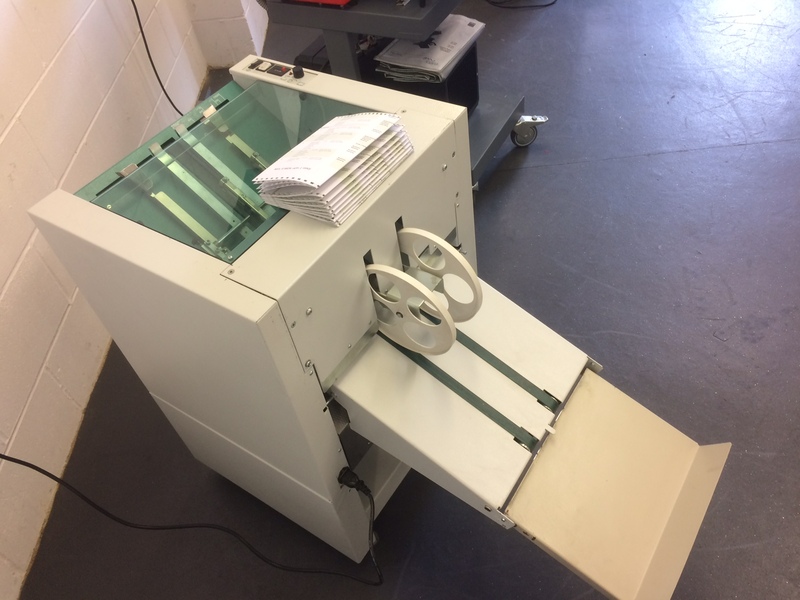 Foot pedal means both hands can be used to support and hold the booklet in place. No speocial training is required and it is ideal for schools, churches and offices etc. Paper is stapled in one motion and then the complete booklet ejected in one more simple motion. 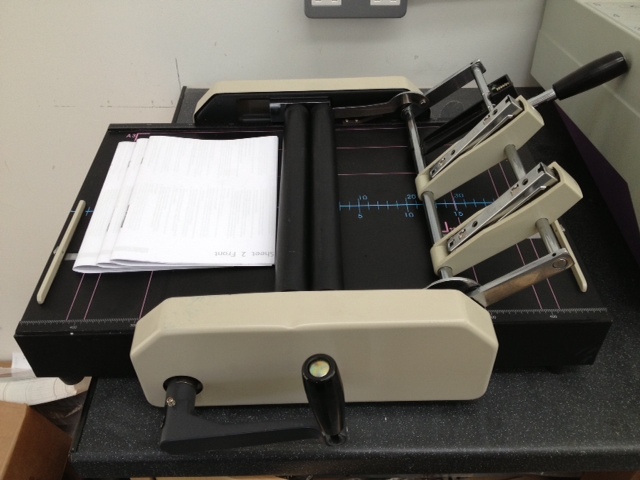 We have now receieved in a Watkiss Vario Collator and booklet making system from a law firm. The machine is in excellent condition. 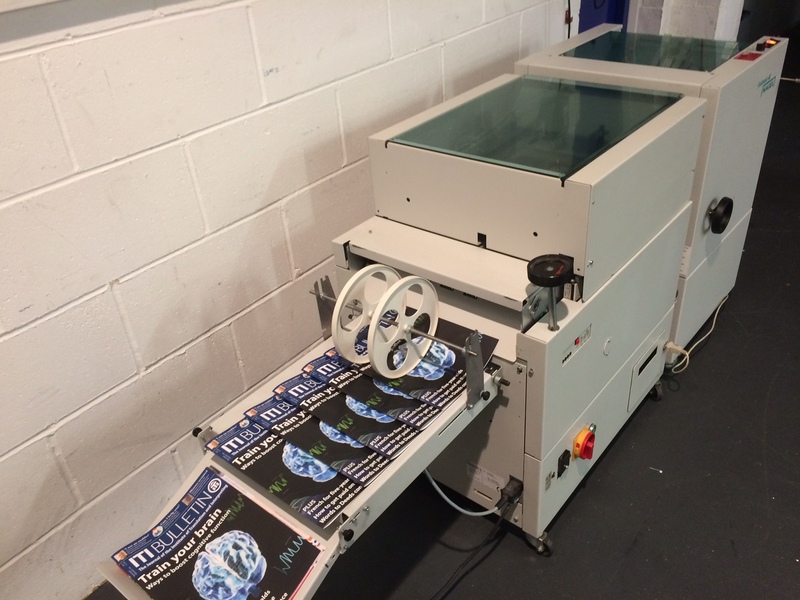 This machine is ideal for all types of work including digital print. Simple operation as every unit is controlled by the one digital touch screen. Machine can be viewed running a digital 8 page job in the video. Demonstrations or viewings available at our Hemel Hempstead showroom. Please contact us for details. 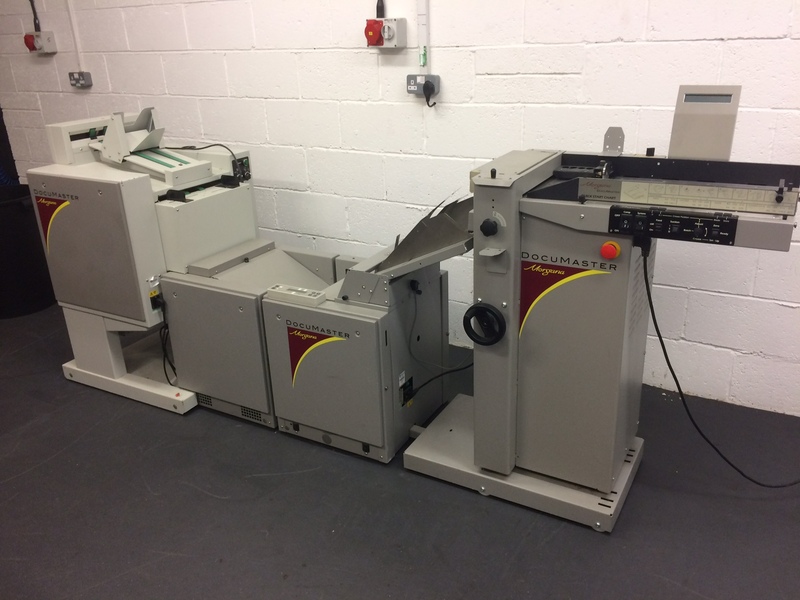 The Watkiss booklet making system has been designed to make production quick and easy. It is complete with a swing out LCD screen where stitching, folding and trimming can all be controlled from, making the operators job easy. 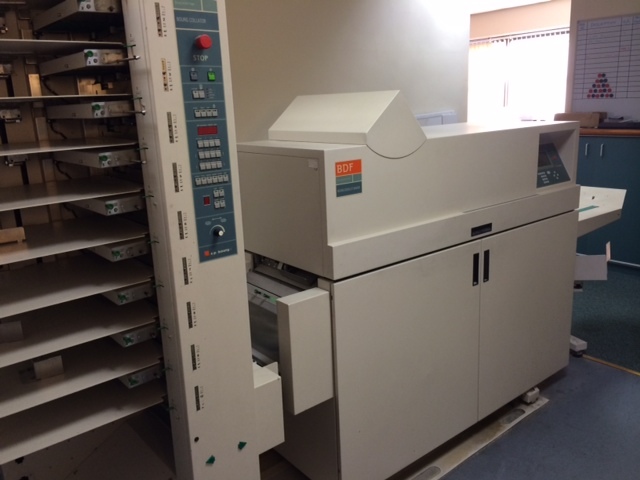 The system sits inline with the booklet maker tucked underneath the collator to save space. The SlimVac collator is 10 station suction feed with deep pile heavy cover station to. Stream delivery. 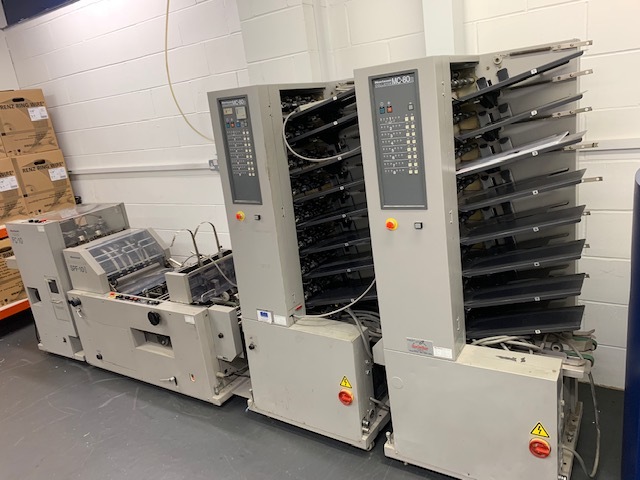 The Autobookie Pro is a fully featured booklet maker that includes LCD display to guide the operator through the set up process and in producing high quality booklets in a range of sizes that are ideal for schools, churches, clubs and small handbooks. 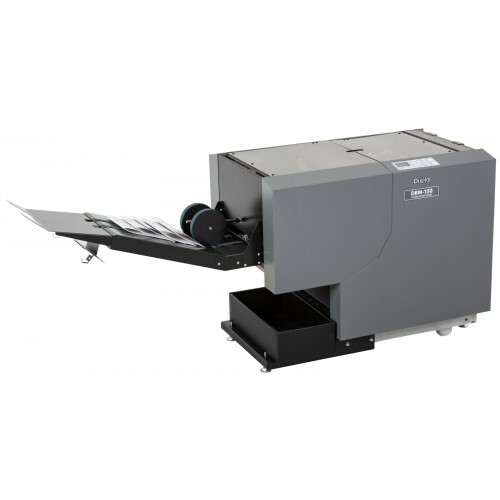 The Suction Booklet System consists of the DSC-10/20 Collator and DBM-120 Bookletmaker. 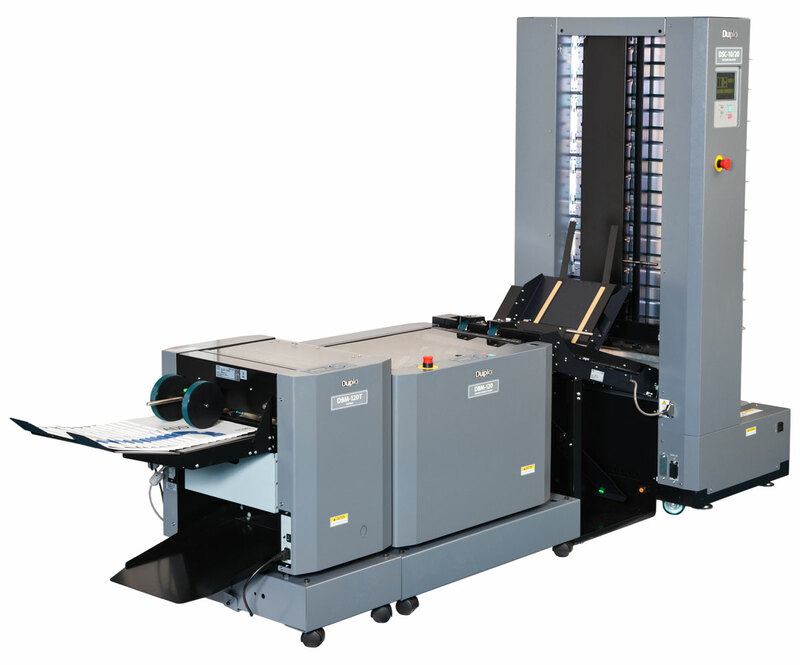 This system is ideal for the demands of the short run, fast turnaround print market. Compared with most suction collators on the market, the DSC-10/20 boasts a very small footprint making it easy to locate in places with limited space. 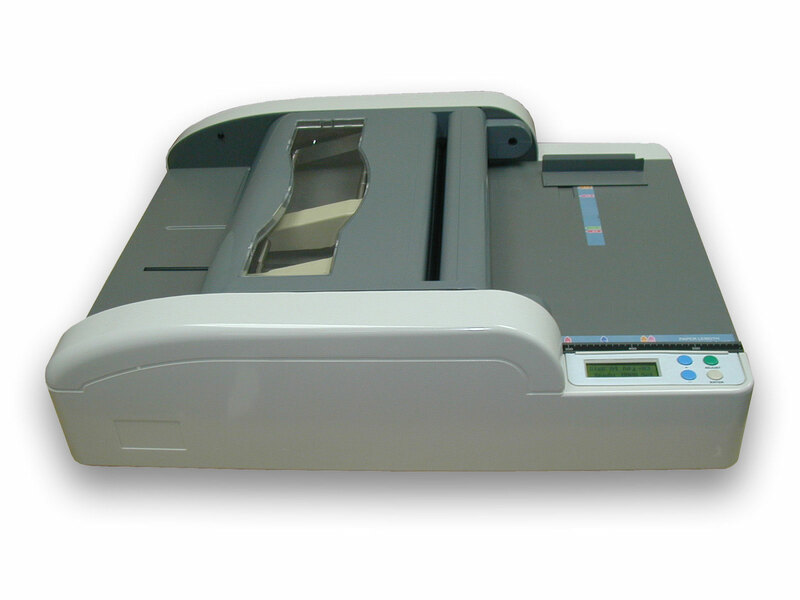 The DSC-10/20 can also operate as a standalone machine when connected to the compact DBM-120 Bookletmaker. 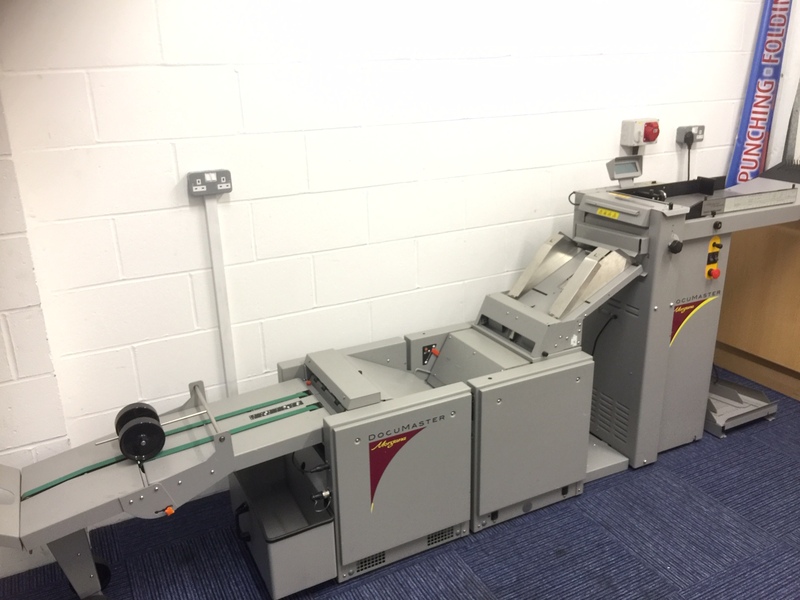 The compact Suction Booklet System is ideal for businesses looking at bringing bookletmaking in-house. Its small footprint makes it easy to use in places with limited space. The controls are centred on a colour touch screen panel which offers ease of use and reduces training levels. The DSC-10/20 also offers continuous operation with block mode, this reduces the time taken to complete a job, saving a great deal of time and money.